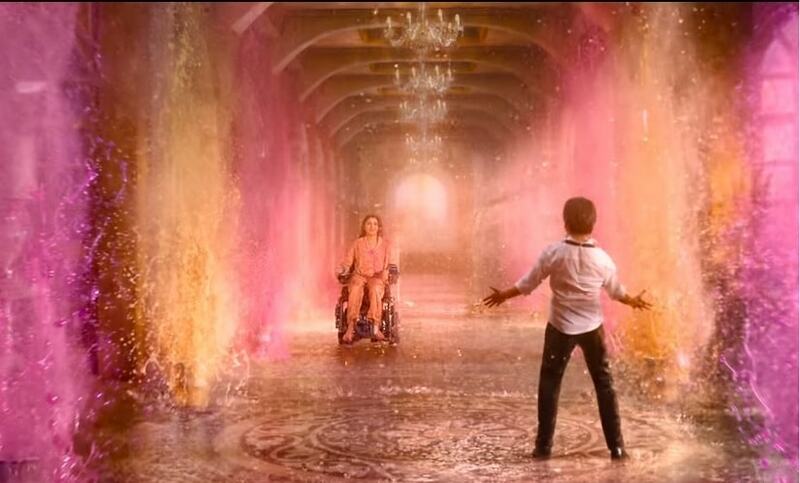 Shah Rukh Khan's highly-anticipated Zero had a dismal opening day with only Rs 20.14 cr. The film saw a decline by 9.53 percent in Saturday's collection as well. 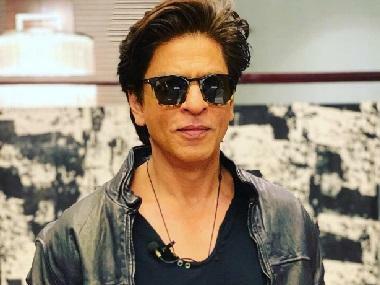 Zero only managed to mint Rs 18.22 cr, taking its collection to Rs 38.36 cr, according to trade analysts. Despite a stellar star cast, comprising Khan, Anushka Sharma and Katrina Kaif, the enormous hype around Aanand L Rai's high concept film failed to draw big audiences, as per trade analysts. Featuring Khan as a vertically challenged man, the film had the added advantage of releasing on the Christmas weekend. Zero was released across 4830 screens in the country to ensure a massive opening. Despite the strategy for the film to have a successful opening, Zero received mixed responses from critics. 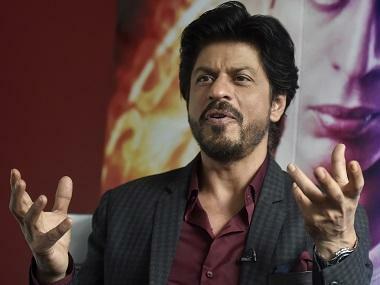 While the performances of the lead actors have been universally lauded, the plot and the execution of Zero has divided critics, with many expressing disappointment with the lacklustre second half. The film also faced a minor roadblock when fake negative reviews surfaced on social media.